Reese Witherspoon is an Oscar-winning actress, movie producer, and entrepreneur. In addition to starring in megahits such as Legally Blonde, Sweet Home Alabama, Walk the Line, Wild, and Big Little Lies, she owns and runs a production company, Hello Sunshine, which creates female-driven content for movies, television, and online platforms. She is Storyteller-in-Chief for Elizabeth Arden, and a passionate philanthropist for organizations like Save the Children, the Children's Defense Fund, and Girls Inc. 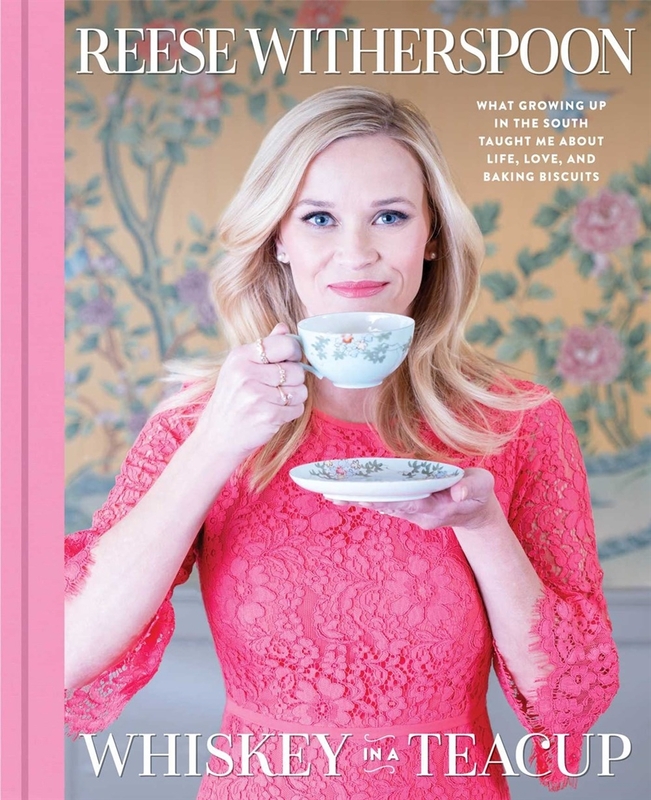 This book is inspired by the brand Reese founded in 2015. Nashville-based Draper James has a focus on fashion, accessories, and home decor and now has brick-and-mortar stores in Nashville, Lexington, Dallas, and Atlanta. Draper James products are also available at Net-a-Porter and Nordstrom. Named for her grandparents, the brand celebrates women who have Southern grace and style in the modern world. 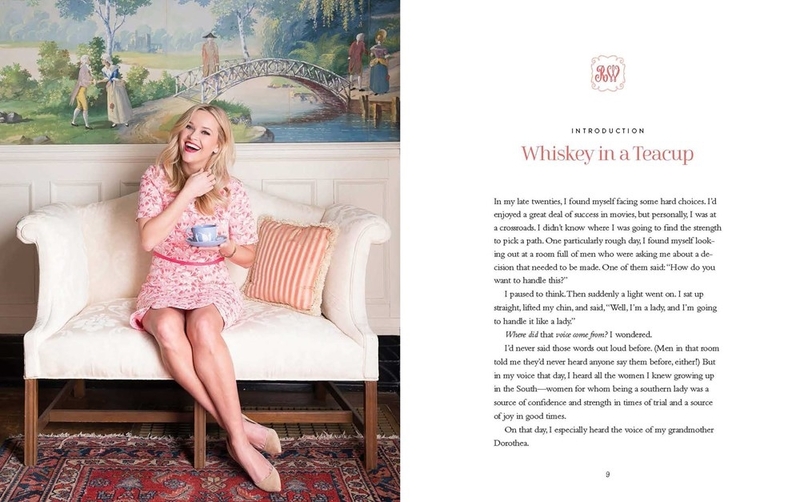 While this is a lifestyle book with style tips ("If it's not moving, momogram it! 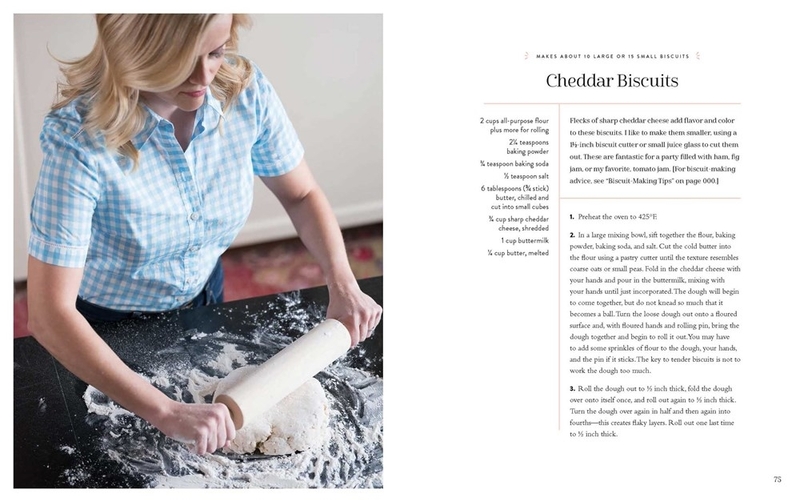 "), recipes and menus for entertaining and celebrating holidays, and ideas for making special occasions special, it is also full of personal essays about Reese's childhood memories, why she idolizes Dolly Parton, the importance of female friendships, her love of literature, portraits of family members, and her secret recipe for hot-rollering your hair. 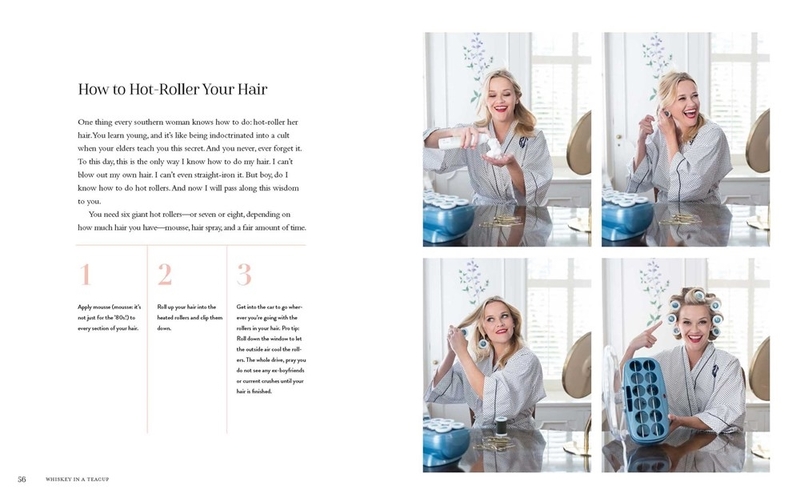 Peppered throughout with fun sidebars ("Let's Talk about the Steel Magnolias Beauty Parlor Scene"; "How to Catch a Frog with Your Bare Hands"), the book's voice is all Reese--chatty, funny, down-to-earth, open, and enthusiastic. With lavish full-color photos throughout, this paper-over-board book will delight anyone who wants to accept Reese's open-door invitation to enter her very contemporary world of charm and grace.